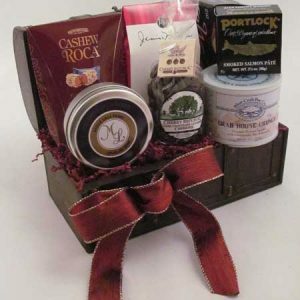 Send a classic gift and know they will love it. 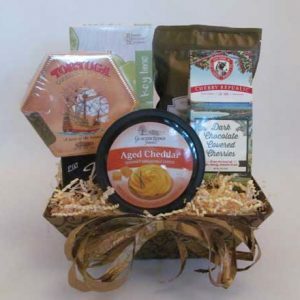 Each gift has universal appeal and will be appropriate for many different occasions. Everyone will appreciate a gift from this selection. 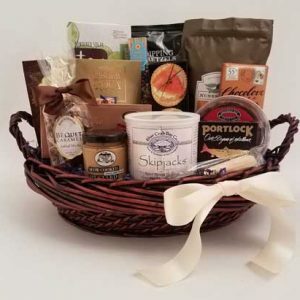 Send a classic gift for a thank you to a client to show your appreciation for their business, or a medical staff that took special care of you in the hospital or as a house warming gift, or a wedding anniversary. They are also appropriate for Sympathy Gifts. 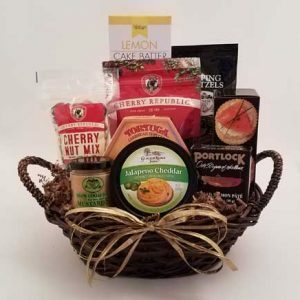 The occasions are endless and just know that by sending a gift basket from the classic collection you will be making a great impression and conveying your message in a special way.